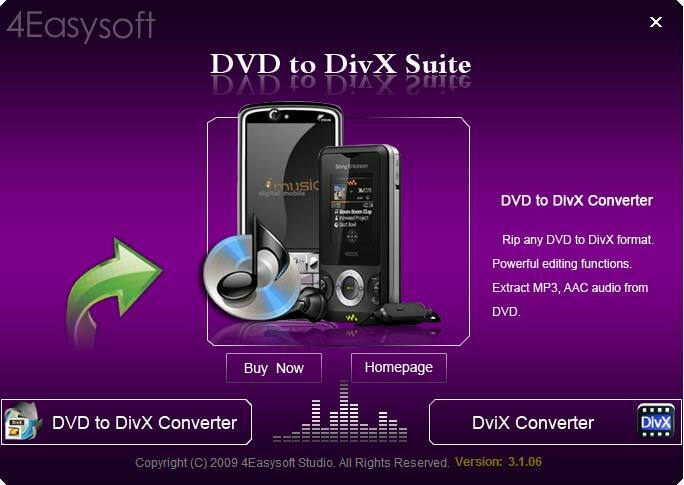 4Easysoft DVD to DivX Suite integrates DVD to DivX Converter and DivX Converter into the single tool, therefore it possesses two functions of converting DVD to DivX and converting DivX to any other video and audio formats. The output video from DVD can be played well on Xbox 360, PS3, iRiver, Creative Zen, Archos and more. 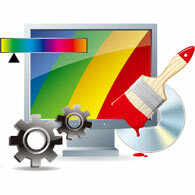 It can maintain the output video relatively high visual quality as original files. With this DVD to DivX Suite, you can not only get the correct file but exact one under the help of multiple editing functions - Effect, Trim, Crop, Watermark, Merge into one file. What’s more, you can set the exact output video and audio parameters such as video Encoder, Resolution, Frame Rate, Video Bitrate, audio Encoder, Sample Rate, Channel, Audio Bitrate, etc. 4Easysoft DVD to DivX Converter in this suite allows you to convert DVD to XviD, DivX, AVI and rip DVD video to AAC, MP3, M4A. 4Easysoft DivX Converter can accepts MPEG4, MPEG4 HD, AVI and MP3, MP2 as input formats and convert them to AVI, MPG, ASF, MP4, WMV, MOV, M4V, FLV, SWF, 3GP, VOB, DV, HD H.264, HD AVI, HD MPG, HD TS, HD WMV, HD MPEG 4, HD MOV, HD ASF videos and AAC, AC3, AIFF, AMR, AV, FLAC, MP3, M4A, MP2, OGG, WAV, WMA audios. This suite tool provides three ways to crop screen size, select Full Screen, Keep Original, 16:9, 4:3 mode to suit your player play region, or drag and drop the play region line on the screen, or drag the bar. With 4Easysoft DVD to DivX Suite, you can adjust the output video effect by dragging the Brightness, Contrast, Saturation and Volume adjustment bars. When you convert the interlaced video formats such as 720i, 1080i to obtain better output videos, you can check the "Deinterlacing" function to avoid mosaics on the picture. Convert any part of your DVD video by dragging the slide bar or setting start and end time with the Trim function. 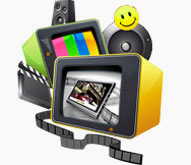 4Easysoft DVD to DivX Suite provides professional way of adding text or picture watermark to customize your video. Detailed setting parameters as video Encoder, Resolution, Frame Rate, Video Bitrate, audio Encoder, Sample Rate, Channel, Audio Bitrate are also provided. 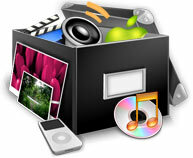 It is convenient for you to enjoy one successive videos only checking "Merge into one file" box. Easily select audio track and subtitle to customize your output video. Built with plenty of professional codes, 4Easysoft DVD to DivX Suite brings you the advanced and high speed converting process and an intuitively designed user interface which gives you clear navigation and enjoyment. Add text or picture watermark and customize it. Select audio track and subtitle easily and conveniently.